You, as the maid of honour, traditionally take charge of throwing a bridal shower or otherwise referred to as the bachelorette party. Involve the bride in planning the kind of party she wishes to have. That is, of course, after you have confirmed that she wants one at all. You might also be needed to help in picking out the wedding dress, as well as the dresses for the bridesmaids. Give great thought and allot plenty of sincere opinion in this task. As the lead bridesmaid, you will most likely be relied upon in coordinating schedules among the actual bridesmaids. You will be a huge help in making sure all the bridesmaids are present (and punctual!) in appointments such as dress fittings, photo sessions, or location shoots as required by prewedding videography packages that may have been availed by the couple. Also, take the initiative to help out in the tasks involving addressing or sending out invitations. On the day of the wedding, one of your main tasks is to help keep your bride calm, relaxed, and in high spirits. There could be a bit of a downtime before the event where you can talk and chill over a mani-pedi or a quick spa session. Your priority is to make sure the bride has all that she needs, including reassurance and moral support. It would also be great if you can act as overall “gatekeeper” to the bride. Stay on the frontlines in moderating all vendors or relatives who might want to approach the bride with a question or concern. As the maid of honour, you are expected to be at the bride’s beck and call, from getting all dressed and beautiful to making her way to the venue, to making sure her veil or bouquet are in order. 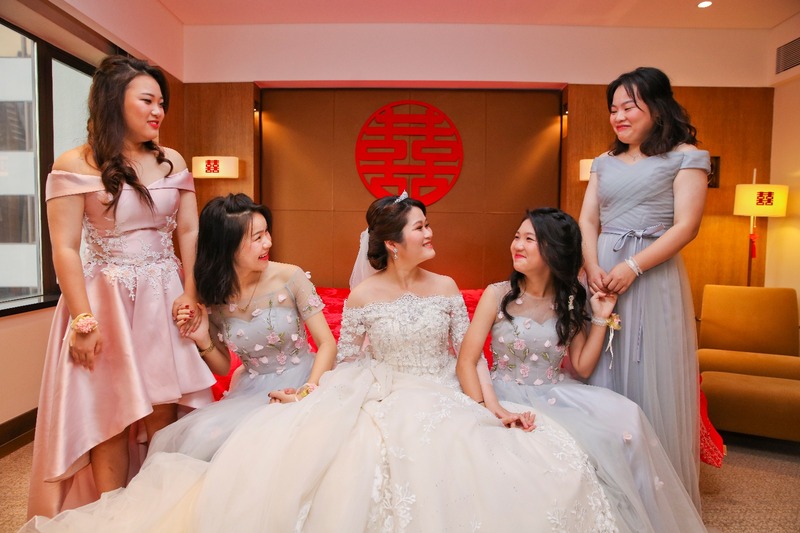 Before you take your place in the bridal party march, one of the last things to do is to check on your bride before her turn to walk down the aisle. At the reception after the solemnization ceremonies, you might be tasked to accompany or seat an esteemed guest on the couple’s behalf. Come prepared with a maid of honour speech or toast. Either way, make sure it is heartfelt, appropriately personal, and sincere. If your bride wishes to change dresses as the celebration draws near to its close, make sure you are close by to offer a hand. As a lead member of the bridal party, you should always maintain impeccable poise and decorum. In a way, you represent the couple and so you should always keep your grace and wits about you. 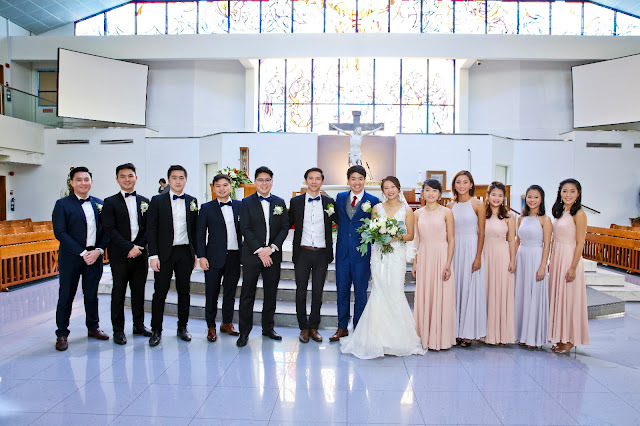 For the sake of the happy couple, the expectant guests, and of course, for the Singapore wedding videographer and singapore wedding photographer present throughout the event. Do what you can to make sure that the bride is captured in the wedding cinematography video in the best light possible at all times, so to speak.